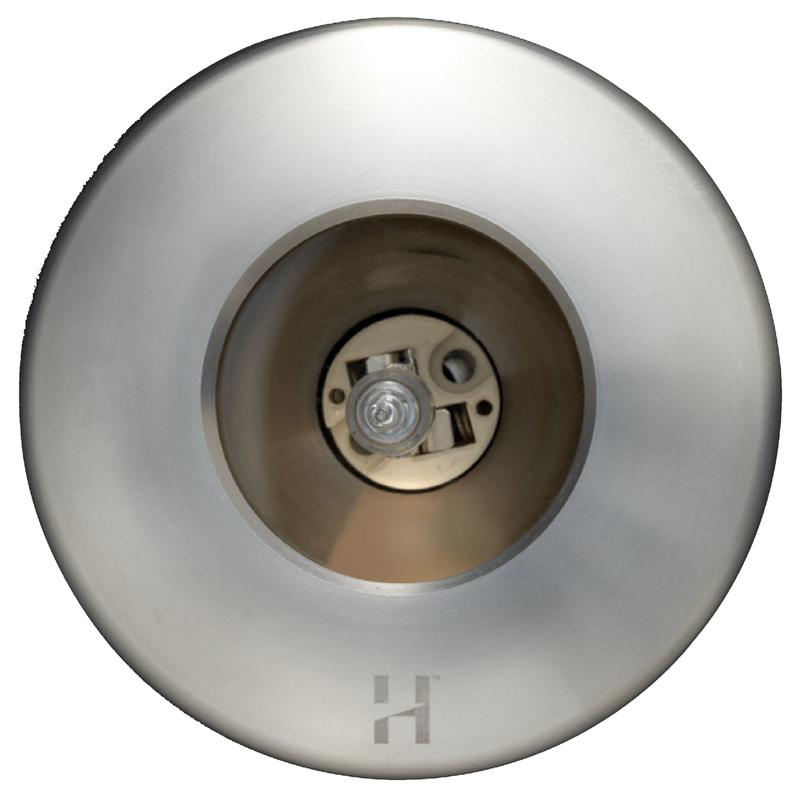 The Hunza range of marine lighting are designed and engineered to the highest specification to provide all aspects of waterproof lighting, cabin lighting being the first in this range. The Cabin Lite has been specifically designed for internal installation on boats and ships. The Cabin Lite is machined from marine grade, 316 stainless steel with tempered glass lenses, silicon gaskets, and are supplied with a marine grade anodised aluminium mounting canister for rapid heat dispersion. It can be installed into material up to 15mm tick and is secured in place by two ‘0’ rings in the mounting canister. This means there are no mounting screws in the flange to spoil the aesthetics of the fitting. Due to the unique design of the heat dispersing canister, it is recommended that this luminaire is only installed internally. This low voltage luminaire is suitable for use with a G4 bi-pin lamp 5,10, 20w lamps (20 watt max) and is supplied with a 20 watt high quality, 3000 hour, European lamp.